Our team has extensive experience in the tax credit, finance and technology industries and deeply understand the needs and challenges of the current fragmented landscape. We built the OIX platform specifically for the Tax Credit industry. Our mission is to transform the way the industry transacts, communicates and participates in the space. We bring innovation and thought leadership to tax credit community. 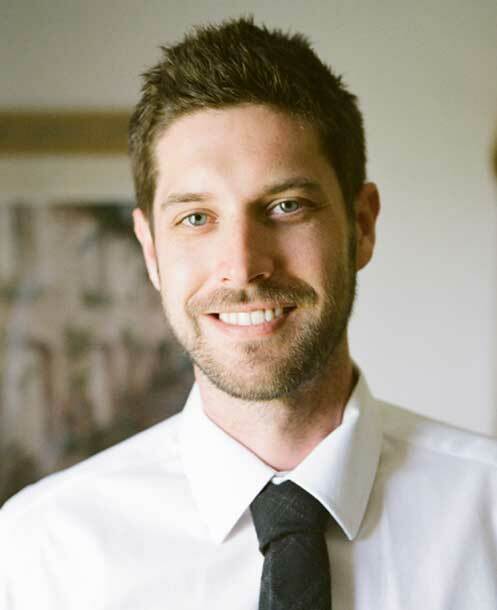 Brett Markinson is a serial entrepreneur. Over the past 20 years, Brett has been actively involved in the development of a number of disruptive technology businesses. Mr. Markinson has been a part of the winning team for the Ernst & Young Entrepreneur of Year Award twice for Lowermybills.com (sold to Experian for $388M), and Hautelook.com (sold to Nordstrom for $270M). 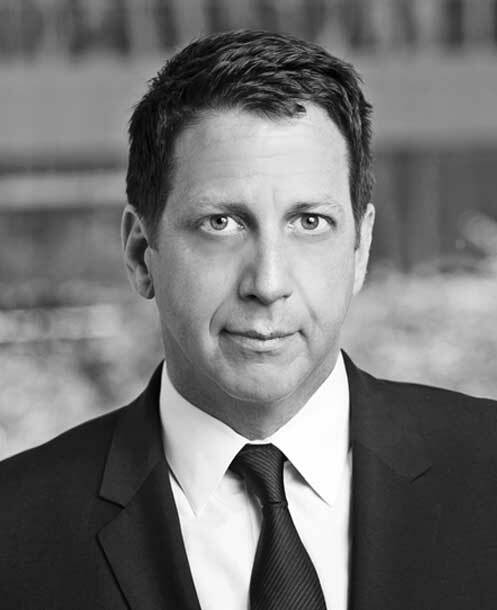 Mr. Markinson has recently founded and serves as Chairman of SoleSociety.com (a partnership between Markinson, Nordstrom, Vince Camuto and Insight Venture Partners). Mr. Markinson holds a B.S. from Babson College with a concentration in entrepreneurial studies and finance. Daniel Bigel was a Member of the New York Stock Exchange for fifteen years (from 1991 and until the NYSE went public in March 2006), and following the NYSE Danny spent the last fifteen years in entertainment finance. Bigel is also an Adjunct Professor at New York University's Stern School of Business (teaching a graduate level course on entertainment finance (2001-2004)) and is a member of the Producers Guild of America (PGA), the British Academy of Film and Television Arts (BAFTA), the American Film Institute (AFI), The Creative Coalition (TCC). Mr. Bigel graduated from Brandeis University in 1987 with a degree in economics. 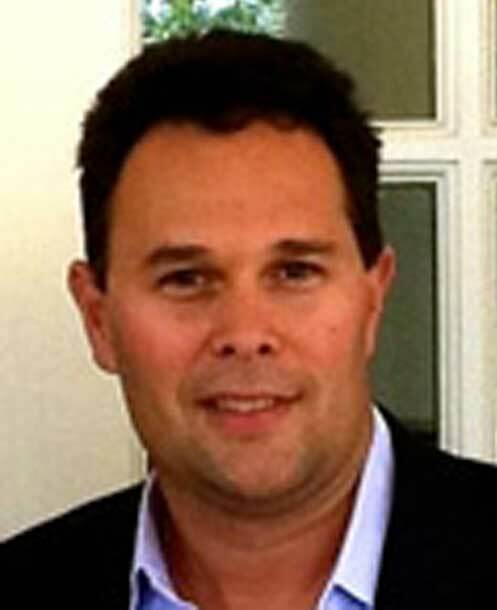 Ron Bienvenu is lifelong technology entrepreneur and financier. His 30-year career has included founding and selling two successful enterprise technology businesses as well raising over $500 million for various investments. Mr. Bienvenu’s operational and industry experience includes serving as CEO of numerous software and technology companies, and he sits on the board of directors of several public and private companies. He is the author of The Fourth Shock which explores the impact of information technology on the balance of power between governments and businesses. 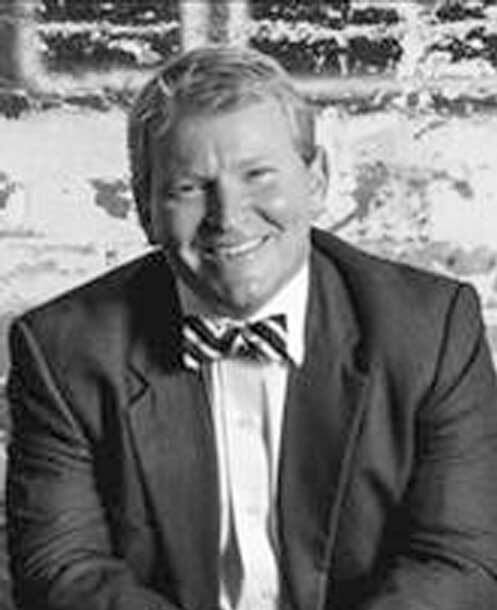 Mr. Bienvenu lectures at LSU Law School and Baylor University Hankamer School of Business on corporate governance issues and is also an adjunct professor at Tulane University where he co-leads a course on hedge funds. "Techweek100 Entrepreneur" specialized in building enterprise software applications related to the management and analysis of critical/sensitive data. Co-founded and led the development of CitizenGlobal (Inc. Magazine's “Top 10 Hottest Startups in LA"), a multimedia asset management platform leveraged by hundreds of leading public safety agencies (including the FBI), media companies and brands (F500). In partnership with Amazon Web Services and the LA County Sheriff's Dept., he co-developed the LEEDIR Program to facilitate rapid collection/analysis of eyewitness information during terrorist attacks and major emergencies. He has led three USPTO patents related to data management and processing. 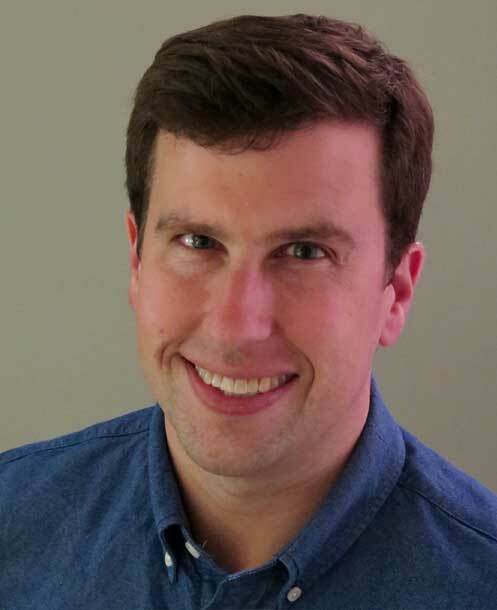 Daniel Cox brings over a decade of experience and is responsible for financial management and overall operations at The OIX. After spending the first 10 years of his career at Morgan Stanley, Daniel has spent the last 2 years managing the financials and operations for a leading behavioral data & analytics firm focused on consumer credit. Daniel holds a B.S. from The University of Tennessee with a concentration in finance. 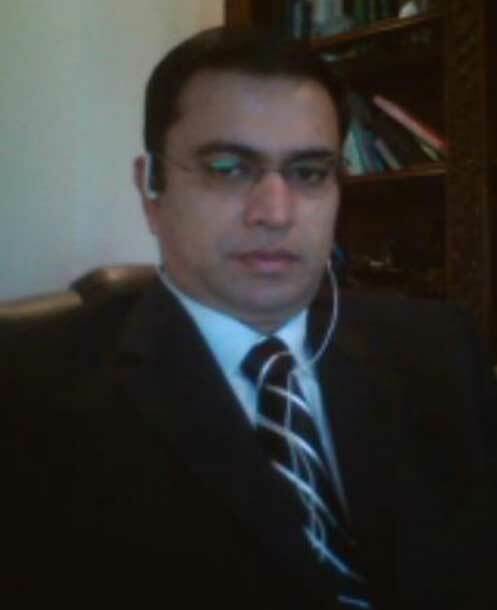 Nadeem Asghar is a seasoned technology leader with nearly 20 years of experience in architecting, building, implementing and managing global, large-scale enterprise level systems in the Financial Services, Equities, Banking, Capital Markets, Private Wealth, Telecom, Consulting, Startup and Technology industries. Prior to joining The OIX, Mr. Asghar worked for Morgan Stanley for 11 years rising to Executive Director Chief Architect and Market Data Expert. Prior to Morgan Stanley, Mr. Asghar spent 8 years as Director of Technology, Architecture, Infrastructure, Database and Development for two technology companies. Mr. Asghar holds a B.S. in Engineering and a Masters in Computer Science.